Pennine Outdoor Leisure Ltd now offer a full service for a cost of £250. 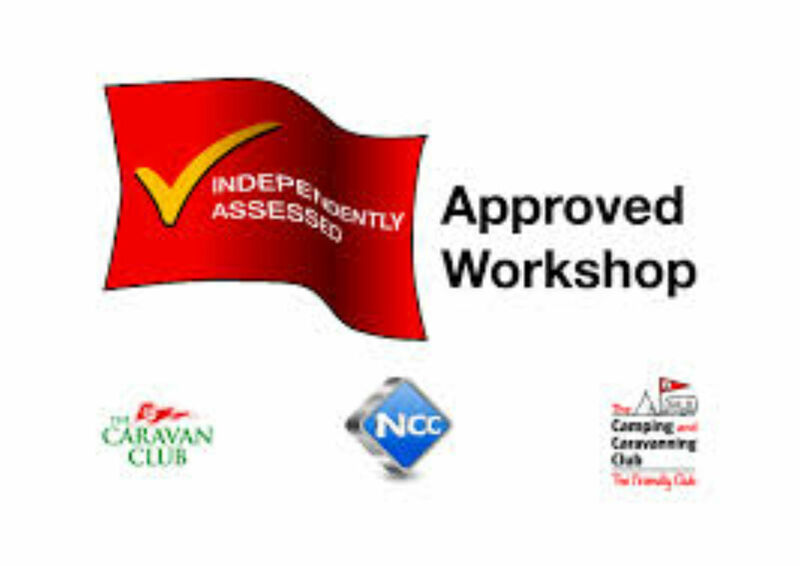 Our repair teams are also specialists in all types of Pennine/Conway Folding Campers repairs and refurbishments. 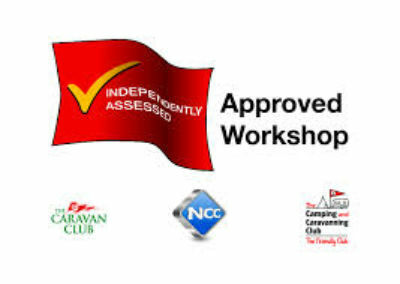 As the Manufacters of all new Pennine/Conway Folding Campers our company is fully approved to carry out all types of insurance repairs. We also carry out all types of refurbishments to your Folding Camper such as replacement side panels/front & rear mouldings/­replacement furnishings. For further information and to obtain a quotation please contact us with your Model and year of Camper along with details of refurbishment required. Many more options available. Please do not hesitate to ask for further details.